Problem #1 – Living home alone with the activity of daily living (ADL) needs such as bathing, ambulating, transfering, etc. is sometimes simply almost impossible. Problem #2 – Taking care of a loved one with activity of daily living needs while working a full-time job is almost impossible. Solution: Preferred Residential Network’s adult foster care offered by MassHealth will develop a plan, visit monthly, and pay the caregiver a tax-free financial stipend between $600-$1,500 per month. If you or someone you know is in need of help with such things as eating, bathing, ambulating, etc. then Preferred Residential Network can help. Preferred Residential Network of Fall River is a premier adult foster care company with a reputation for offering superior service. 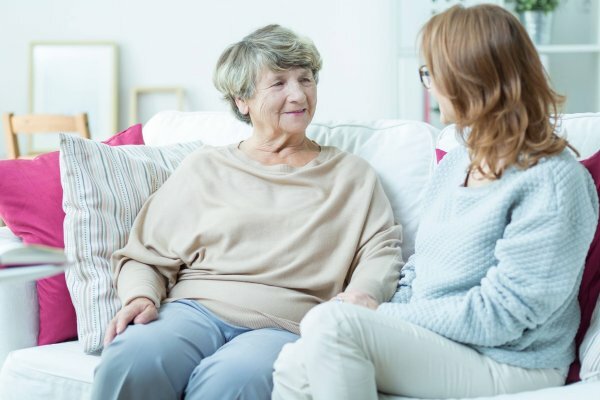 They also offer a unique program sponsored by the Commonwealth of Massachusetts to help with caregiver compensation: MassHealth will pay you from $600 to $1,500 per month to help these individuals. 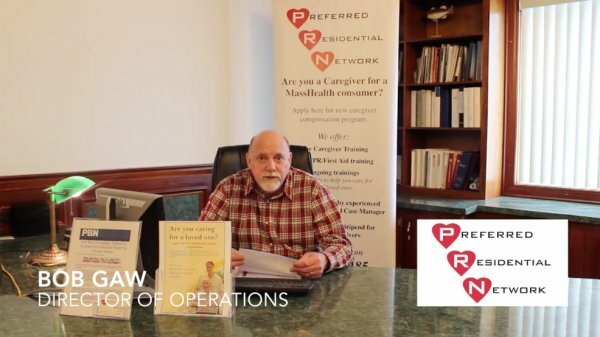 Preferred Residential Network is a family oriented agency that trains and compensates caregivers who are caring for friends or relatives whether they are 18 or 80 years of age. 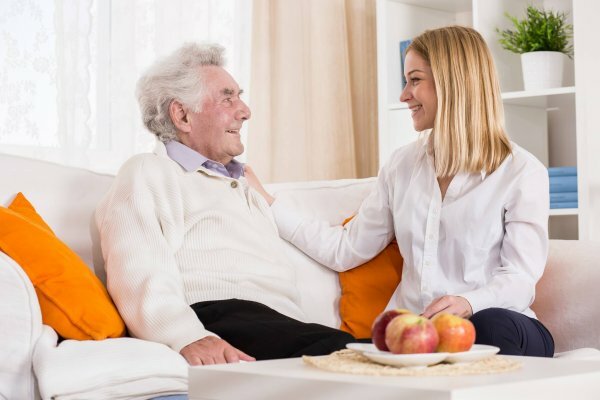 If you know someone taking care of a friend or loved one on Mass Health, Preferred Residential Network can help with caregiver training and oversight by their registered nurses and licensed social workers as well as a financial stipend. A simple phone call could lead to a life changing improvement in the care someone you love needs. Instead of sending them off to live in an unfamiliar setting, give them the comfort of getting the care they need right in their own home. If you’re considering assistance to make life a little easier than Preferred Residential Network is the way to go. You’ll be pleasantly surprised with what PRN offers. 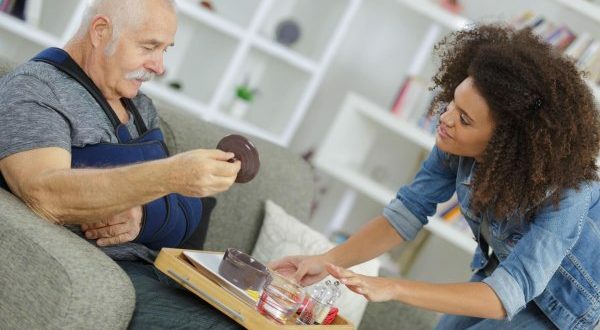 Their registered nurses and licensed social workers work as a team to develop customized care plans to help keep the members out of long-term care facilities. Call PRN today to find out if you qualify for a Mass health caregiver financial stipend between $600-$1500 per month.